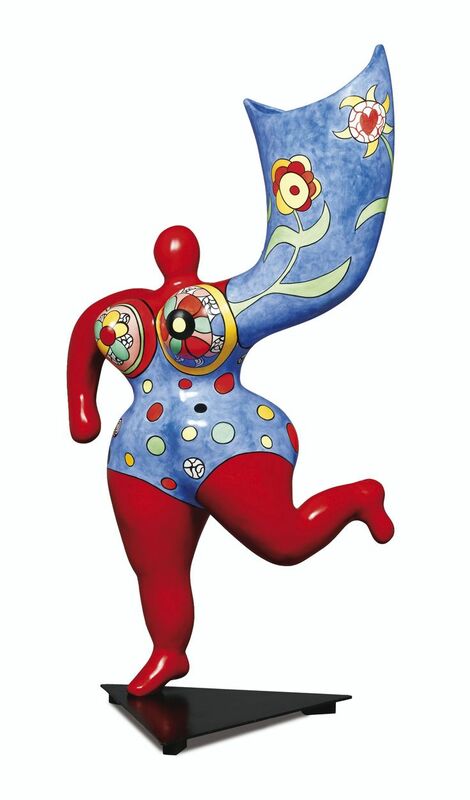 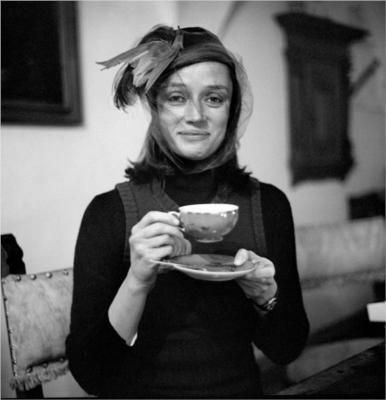 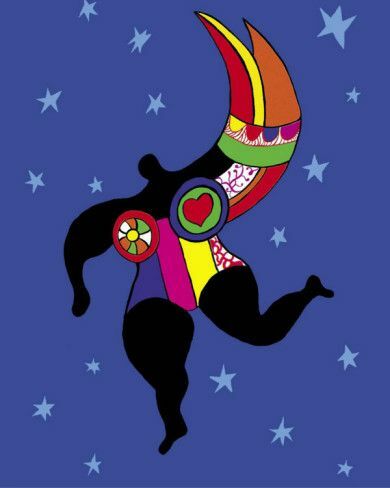 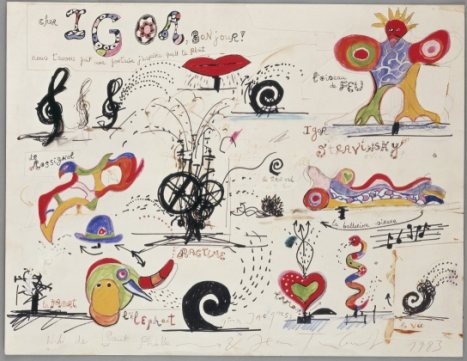 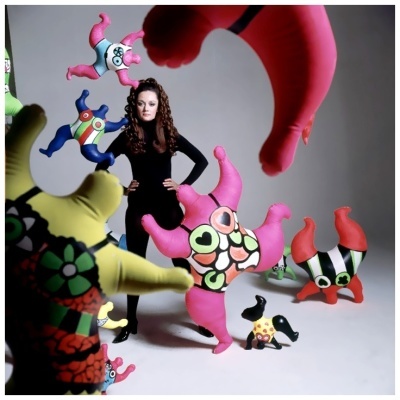 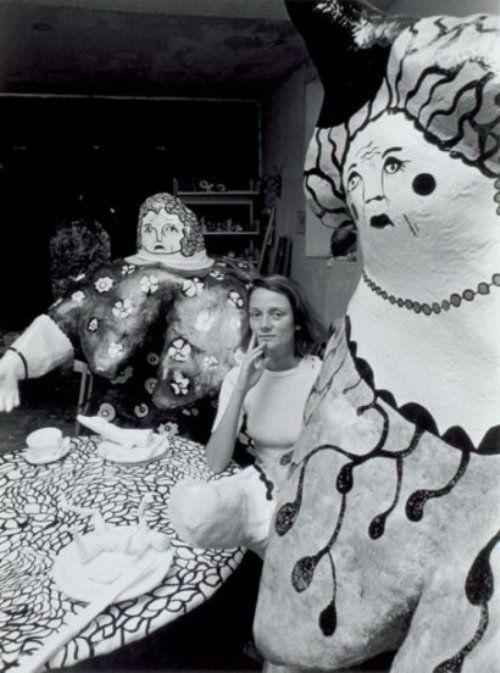 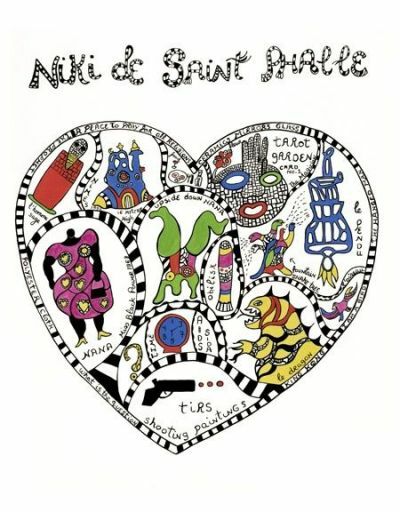 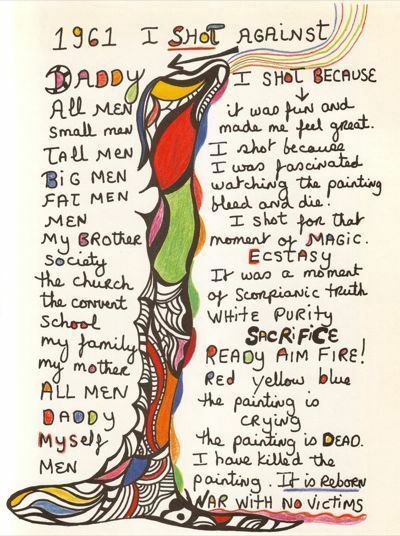 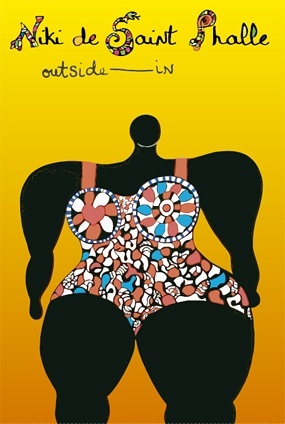 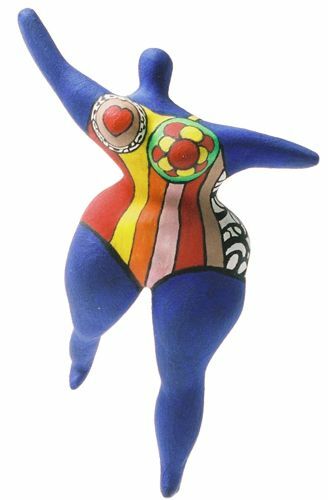 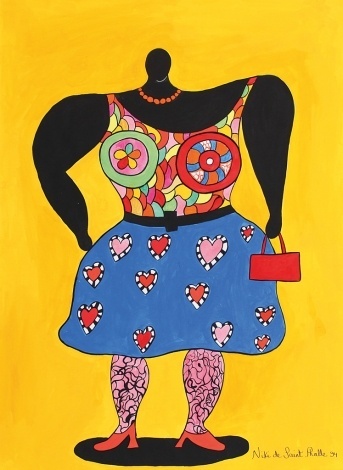 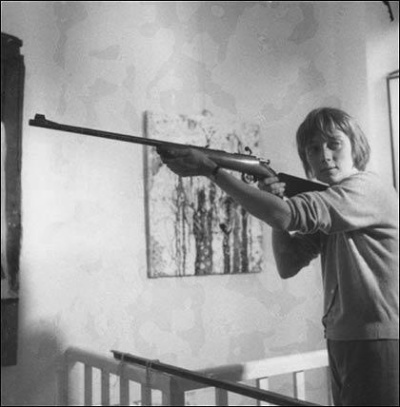 Niki de Saint Phalle (1930−2000) is one of the most influential artists of the second half of the 19th century. 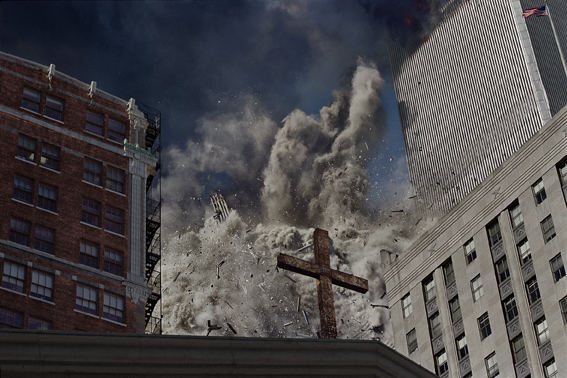 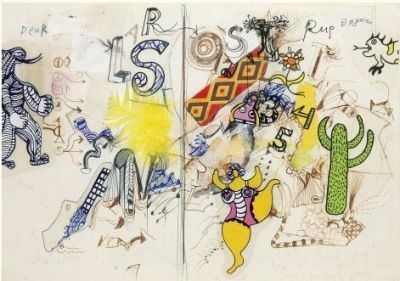 The French-American artist was educated according to the social codes of upper-class New York society. However, her peculiar world view, rebelliousness and creativity joined forces to derail the path she was expected to follow. 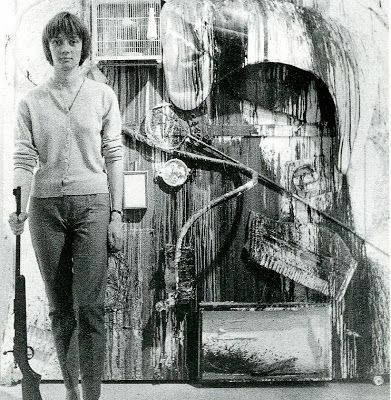 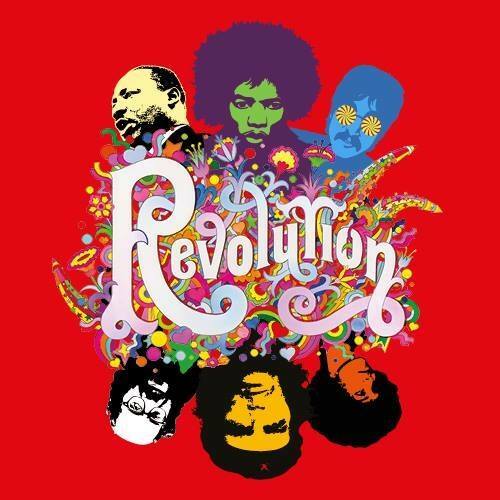 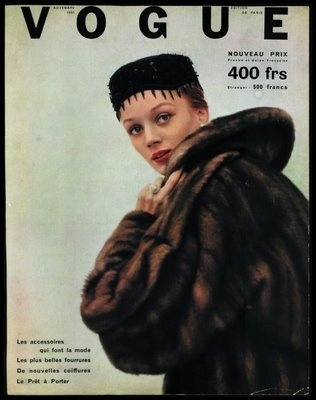 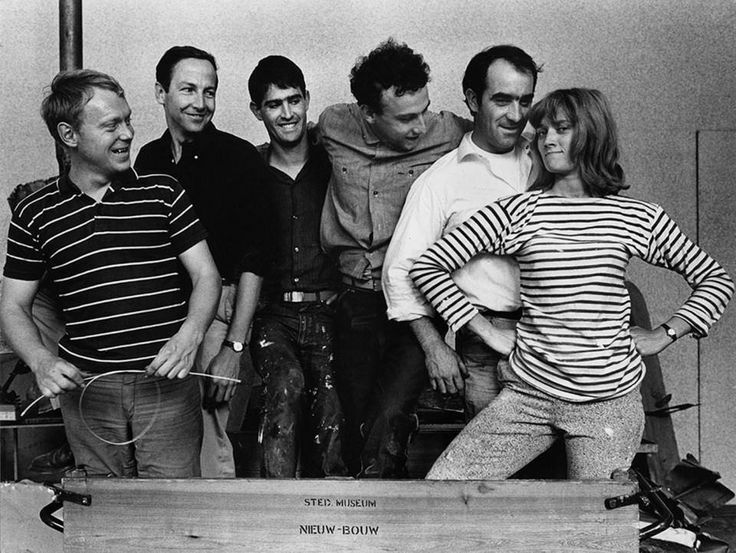 In 1960s Paris she connected with the Nouveau réalisme artists, creating her Shooting Paintings. 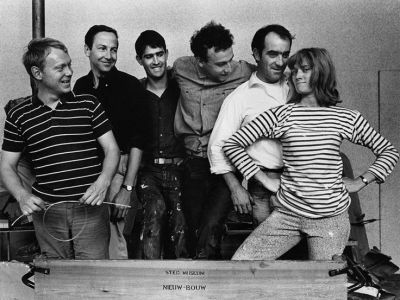 From that point on she used the media, much like Andy Warhol, to consolidate her public image. Her works include numerous public art projects, including the Tarot Garden in Tuscany, and theStravinsky Fountain in Paris. 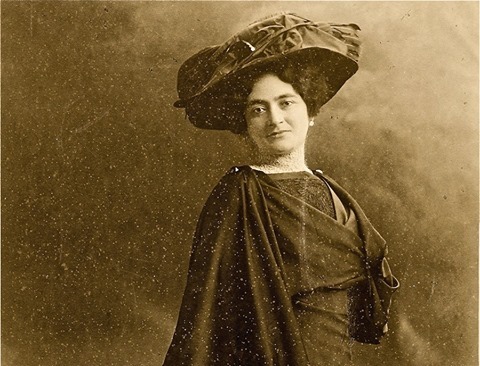 She also made experimental films and decors and costumes for ballet productions. But what brought her the most public attention were her Nanas, giant sculptures that revolutionized the representation of women in art. 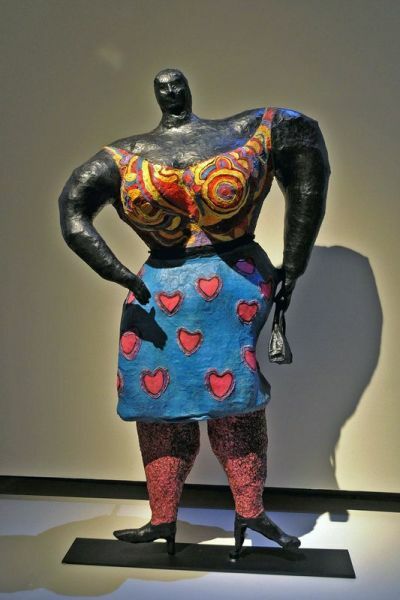 This entry was posted in art and tagged guggenheim bilbao, Niki De Saint Phalle, shooting painting on 2 febbraio 2015 by nicoletta.